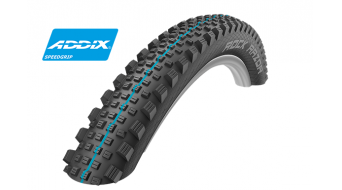 A trend that has become established. 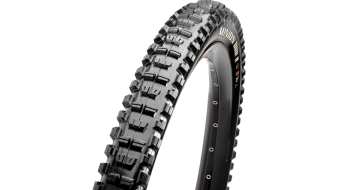 The range of 27.5 inch tyres has increased in the meantime. 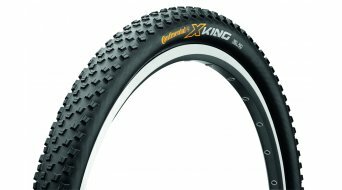 Whether the Schwalbe Racing Ralph, loved by everyone, or a Mavic Crossride or a Continental Mountain King... 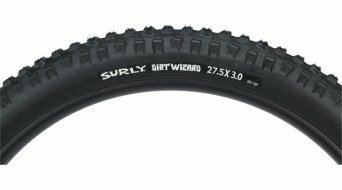 In the 27.5' size everything is now available. 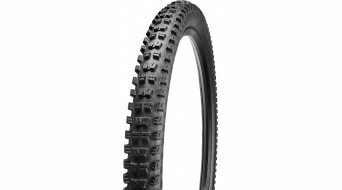 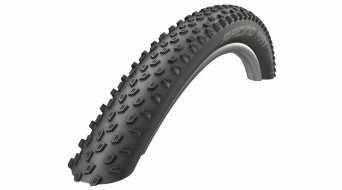 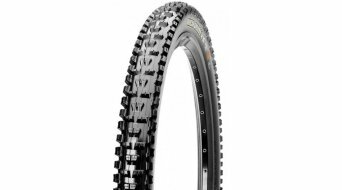 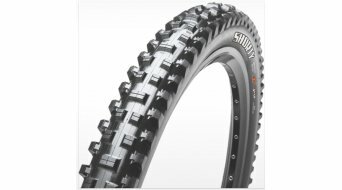 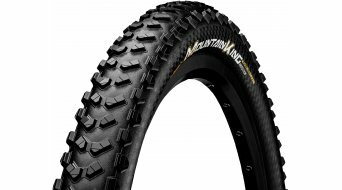 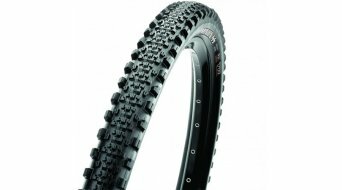 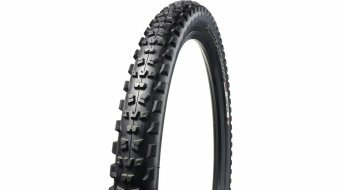 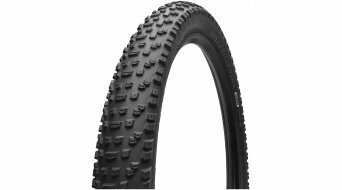 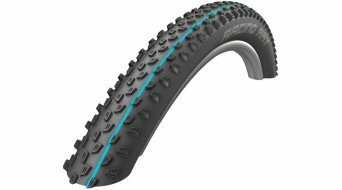 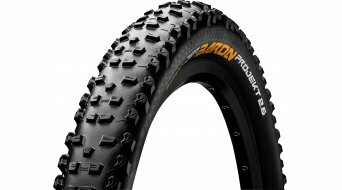 The 650B tyre size represents a compromise between the 26" and the 29" size. It also has the advantages of both types: super smooth ride , good grip, but nethertheless remains agile. 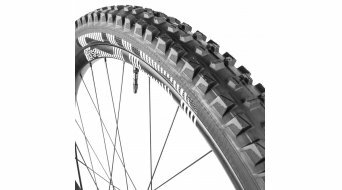 No wonder that the professionals have recognised the advantages of the 27.5" size. 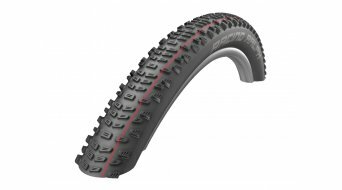 Which rubber compound of 27.5 inch foldable tyres you find convincing regarding grip, durability and puncture protection is something you will have to decide for yourself. 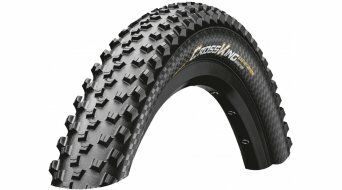 It is a matter of taste and a question of where you will use them, what sort of terrain you will mostly be riding in. With foldable tyres you can definitely assure yourself of two advantages. 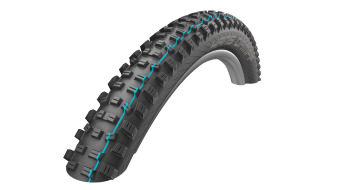 Firstly, the weight, because foldable tyres are lighter than wire bead tyres. 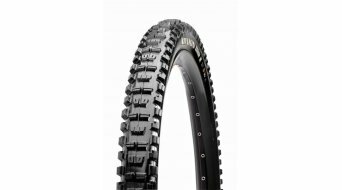 Secondly, portability, because foldable tyres are optimally suited as spares, which one cannot say of the inflexible wire bead tyres. Discover our range of competitively priced extra narrow foldable tyres (e.g. 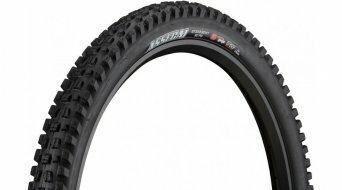 27.5x1.1) to 2.8" or 3" wide . 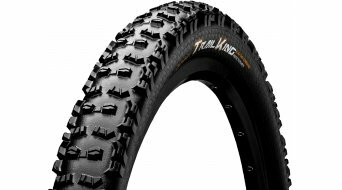 We have a large selection ready for your MTB. Thanks to our drop down menu above the product range you are able to easily choose the desired tyre width or the brand.